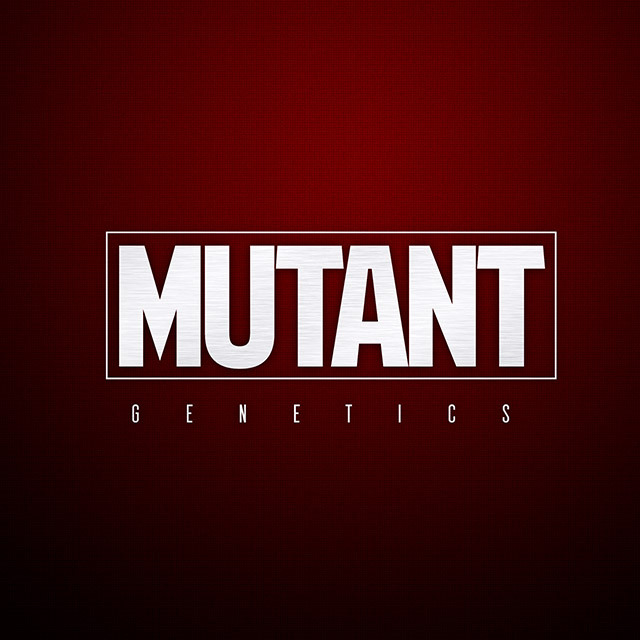 As one of San Diego’s premiere boutique purveyors of craft cannabis flower, Mutant Genetics was looking to build a brand in keeping with the caliber of their product. The begin, Meristem creative team worked with Mutant to develop a cohesive and impactful visual identity, logotype, and visual style guide. With the brand identity in place, the project moved on into production of business cards, product packaging, trade show booth materials, apparel, and the development of a website.